There have been 2,777 images uploaded to this topic. (View topic image gallery). You're currently viewing posts by Pinsider billsfanmd. Without going over the entire thread is buying this game suicide? can board issues be fixed? mechs repaired? The game looks awesome. If the pinside community could help owners out it would def be a fun game to have if you can minimize future repair nightmares. For me, the answer is already in your question. I don't want to be dependent on the community to bail me out if I have an issue. 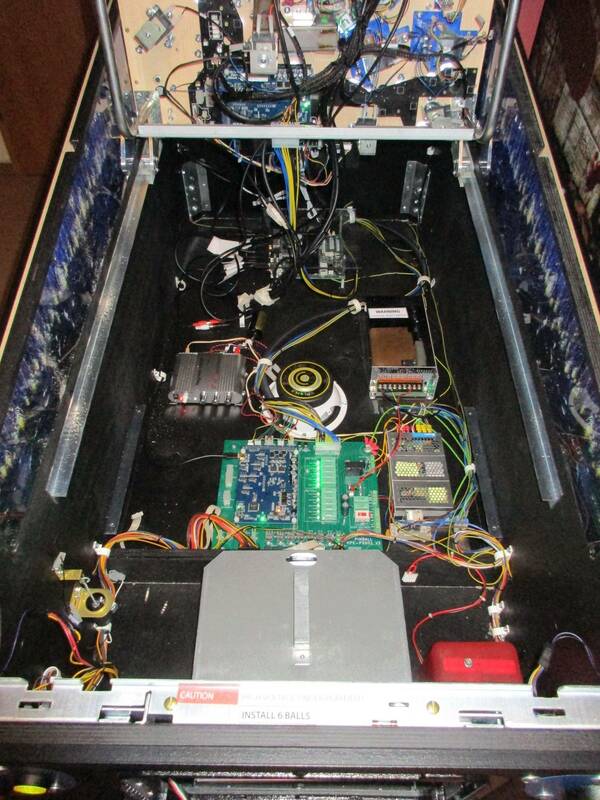 Only very seasoned pinball veterans should take on a project such as this. That said, present owners have already banded together here on Pinside and are helping one another. Which I think is the coolest part of this fiasco. I'd be very interested to hear more about the original concept if you are willing to share. I had before that a model first series, then a model of September 2017. This version of March 2018 had many fixes compared to others. this one works really well. 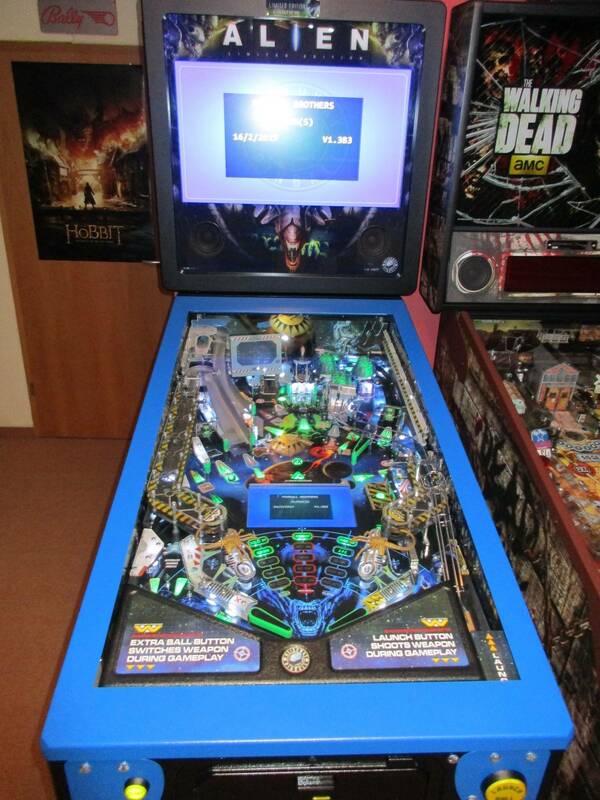 I am very happy, it's a great pinball!!! sorry for my english who is very bad! What shaker may have used on this pinball. can we use a shaker data east for example? I added beacons, but I find that they light up very rarely, when are they going to light up? i’ll ask knockerlover about beacon lights. i think they can adjust that in settings or future code updates. 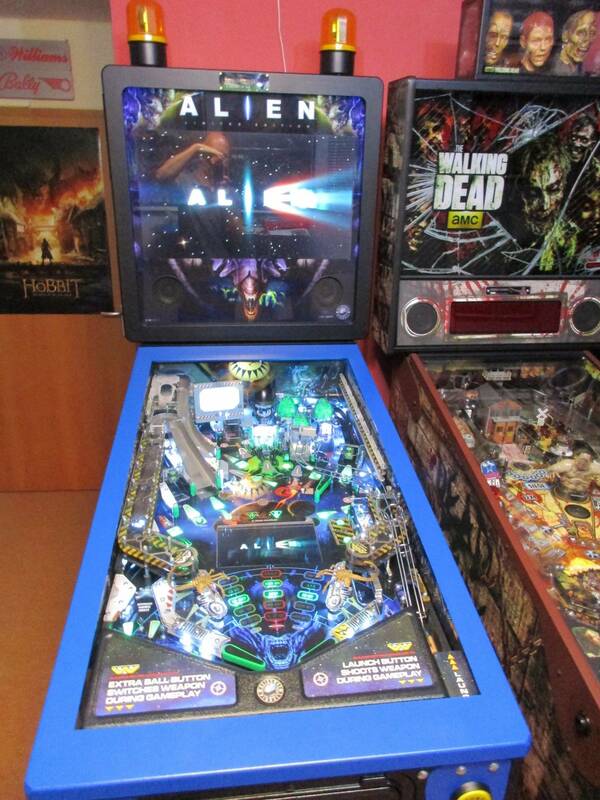 Beyond all this history with Heighway Pinball, it's true that this game is extraordinary. it is sublime, and is really a great game. 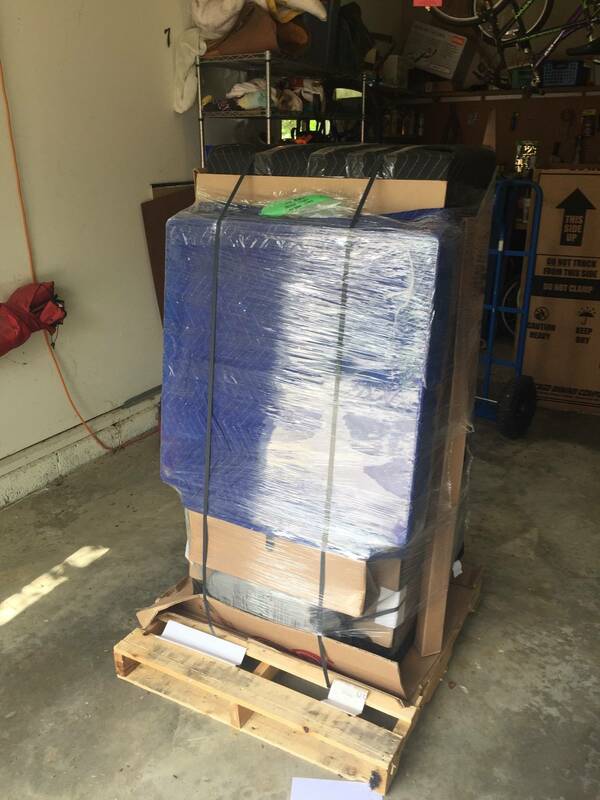 It's been 20 years since I Pinball machine, I had a lot. but it becomes my favorite pinball! I thank all those who contribute to the life of this pinball today, without forgetting the other passionate who created it. the local guys that are keeping this pin alive are why i took the chance. 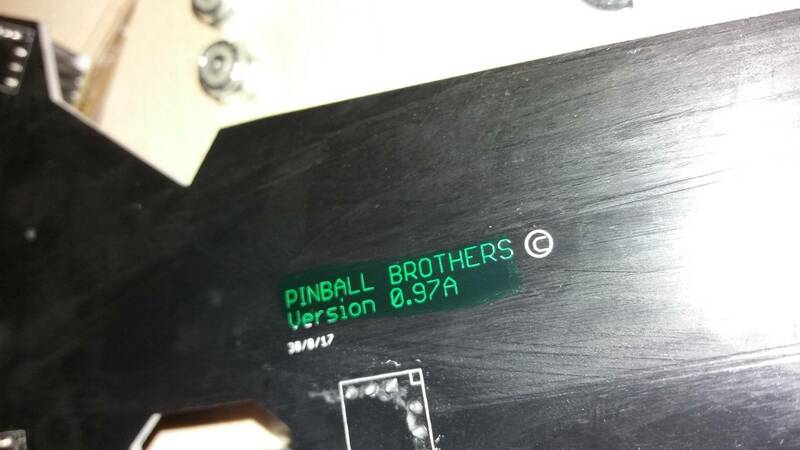 need to give a plug to Nitro Pinball. Found me one, great communication, their tech went over what was done, gave me a fair price and game arrived today. I see now why their rep is so good. Standard editions also have lighted side cabinet panels. Agent_hero. Seeing the glowing green under your Met makes me think it would look great on Alien. 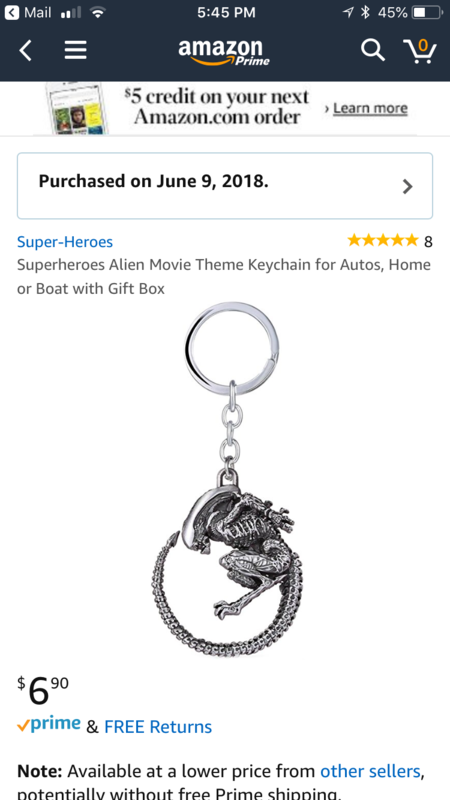 anyone add a sub to their Alien? I just took the internal sub out and ran extension wires to the external. game is playing great except for the xeno toy. frustrating that the magnet has to be shoved in the rubber grommet just right and then that fits over the metal teeth. my motor stops with about half in of where it should. not effected by switches just stops short of retreating into the plastic that knocks ball off. anyone else have their xeno work great with no ball but stop short when ball attached ? It moves freely when you slide back and forth. Seems the weight of the ball puts a little upward pressure on the metal tooth shaft. Bally: where is the rubber stop? Thx guys. Game is great even without it working correctly. This is the same solution I came up with on the pre-production loaner that I had for a few months. 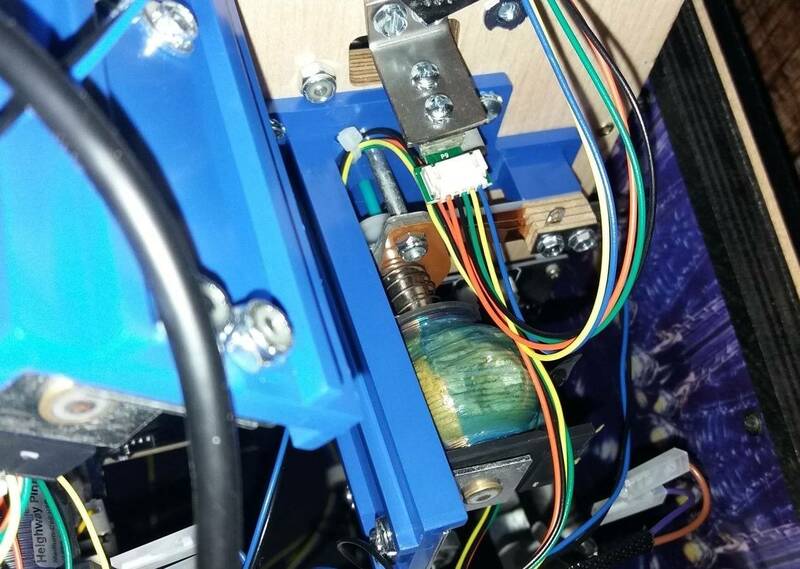 "The Duct Tape Solution"
The rubber sleeve on the end of the tongue needs to be far enough past the permanent magnet to diminish the power of that magnet so the stepper motor can dislodge the ball. I found it hard to move the rubber sleeve so two layers of duct tape worked great. It always worked after that. The Alien's Xeno tongue on my production Alien has always worked. Thanks both of you! Ok I get some nice tape to help secure grommet to metal and then play around with some on the tip to get the magnet strength just right. 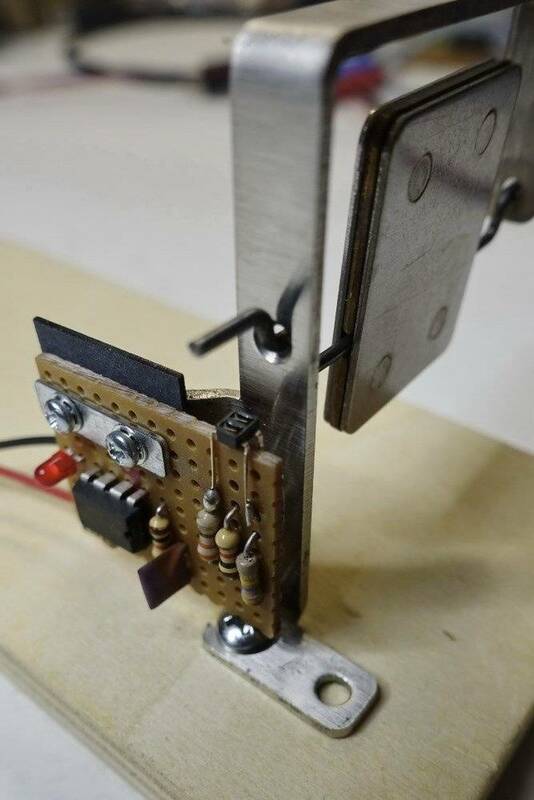 The last issue is adjusting the strength of the motor. Mine would stop about half an inch before ball would meet the plastic casing that dislodges the ball. WIth no ball it goes in everytime. So the ball is def adding weight or downward strain on the gear mech. Ill adjust motor power last. My start button is working but the light does not come on. 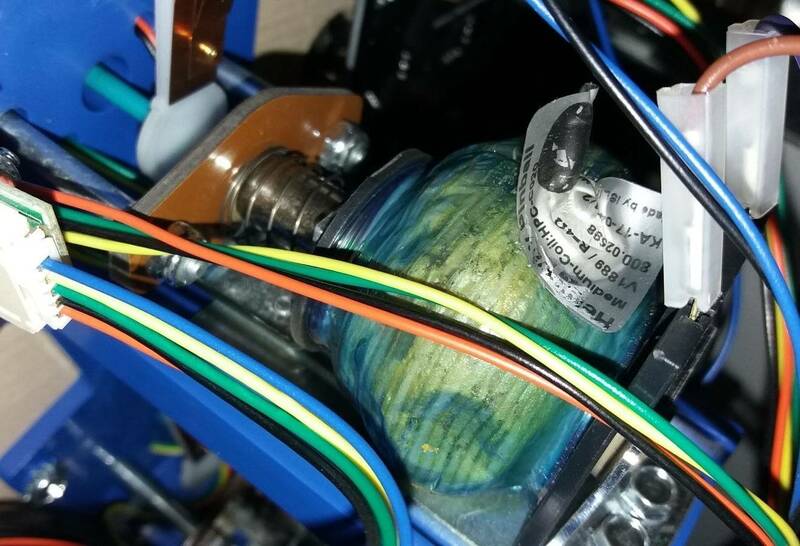 I’ve looked at the connections and verified the bulb is working. Could someone take a picture of the start button wiring? I’d like to see if mine is wired correctly. There are TWO sets of wires for the start button. Normal and auxiliary. Mine came connected to the auxiliary wires and did not work. I swapped them and it then worked just fine. Why there are two sets of wires I have no idea. My game so far plays great. still working on my xeno picking up and dropping ball. 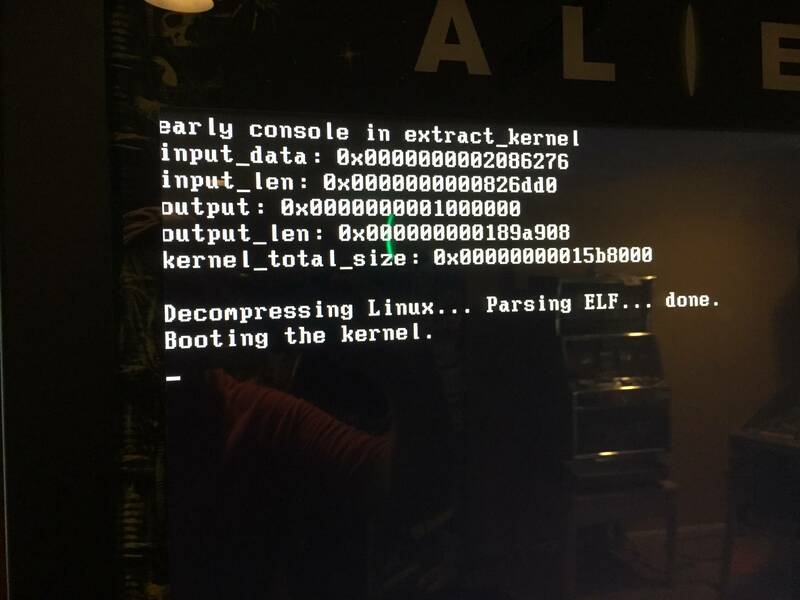 sometimes it won’t boot but a restart and it’s fine. I have a production game. here is the error message. 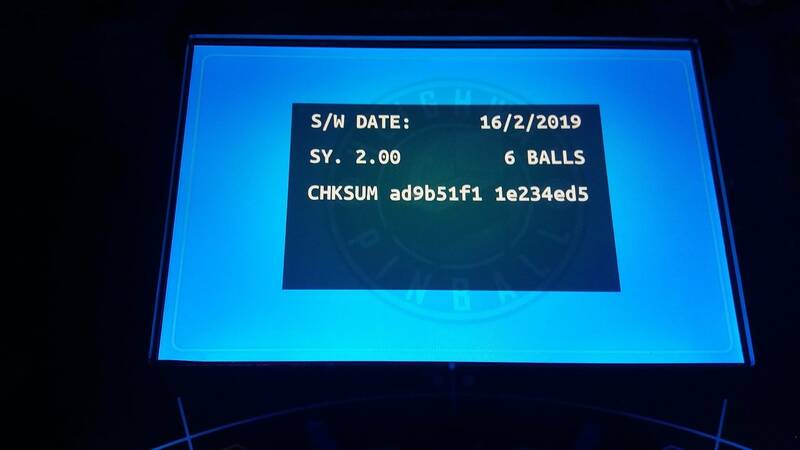 Several local guys that are working on keeping this game alive are trying to identify the boot up error cause. Even with these issues game still coolest game i have played. Can you tell me what is wrong, is it a board problem? Does it work at all? 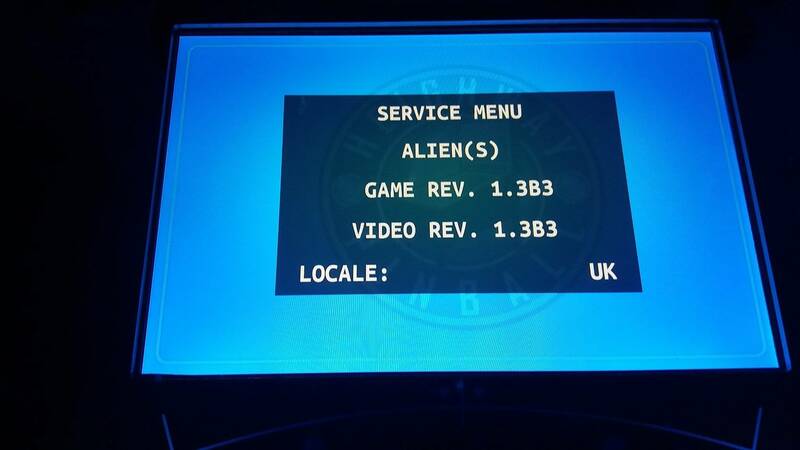 Just played a few games of Alien today at a friends house. This is quite a nice package especially the video cut scenes, it's horrible that this pin was not able to be brought successfully to market. thx Rai. the more I play this game the more i love it. If someone like Jersey Jack could just duplicate this pin they would sell 1000s. Just a great pin. Ambush multiball is just amazing. how do you know if you have carbon balls? never even heard of deeproot pinball. who are they and where do they get all this money to help wronged pinheads? The idea of getting $500-$1000 off a deeproot pin after showing proof of loss seems like good marketing/business strat. They’ll still make some profit and provide some good will. The only bit of skepticism would be the time period this is being offered is before any pins are shipping and possibly before they’re shown. This would only be of concern if deeproot is requiring payment to receive the discount. If its just a period of time they’ll review cases and provide the discount, that woud be cool. Have they announced a title yet? 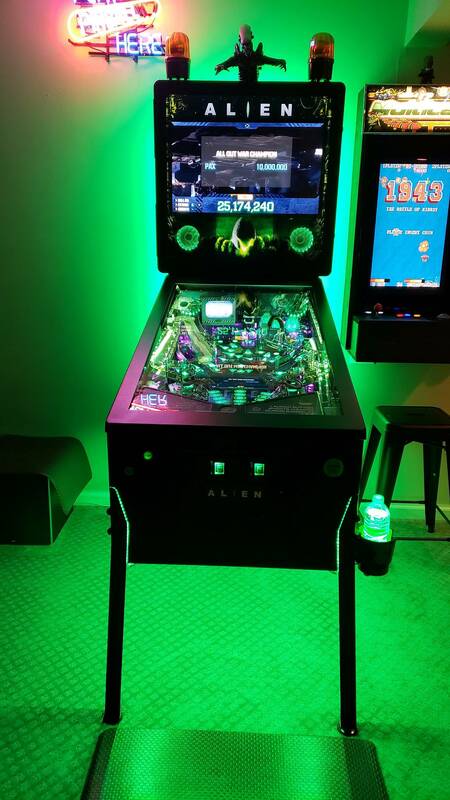 Anyone added undercab green lighting to their alien. The led strips below would be easy just not sure how to tap into game. 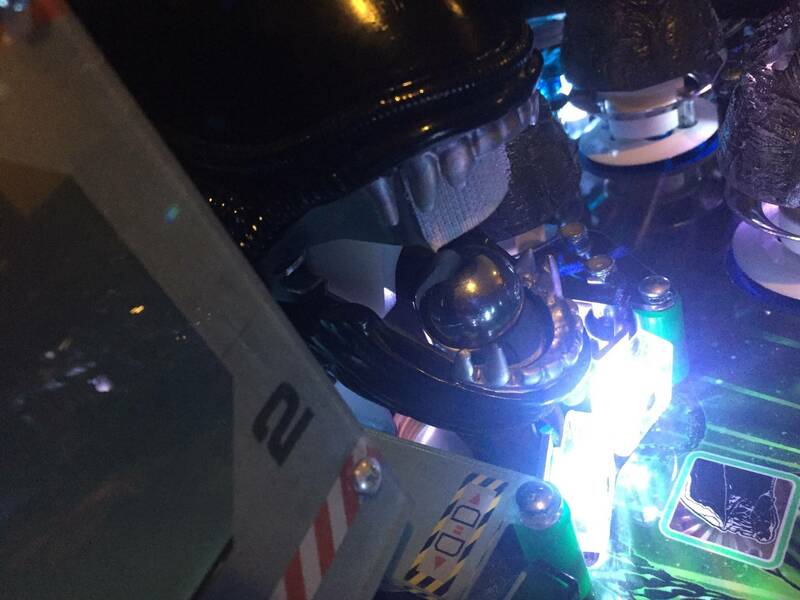 Same a stern when you could alligator clip to a flasher like one at the Xeno? If anyone has done this let me know ...thx! Hope to see one on location. Looking forward to the $20/play or $50/3plays or $100/10plays. funny. will pay for itself in 35 years. What did you source to use to for the EL blades? Still cant xeno to work right....I have taken off large head and loosed the 2 scews underneath that hold whit plastic in place. I am do not think there is any binding. In calibrate it works most of the the time. I sometimes get an extend error. WHen I do shot test it sometimes goes all the way in other times stops randomly some where. The switches are all working. Ive tried looking at the little xeno board on the back and adjusting that little screw but is the tinies screw head I have seen and cant tell how much to turn or if It starts over if I keep turning. Anyone that has resolved this? Could a new small xeno board help? 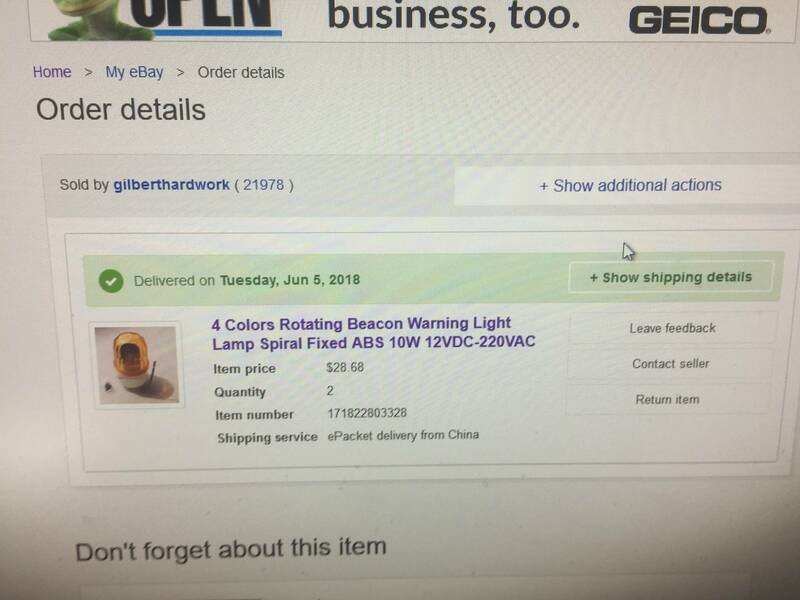 Can anyone tell me where I can get the beacon topper ? I really want to get that for mine. Any help would be awesome. 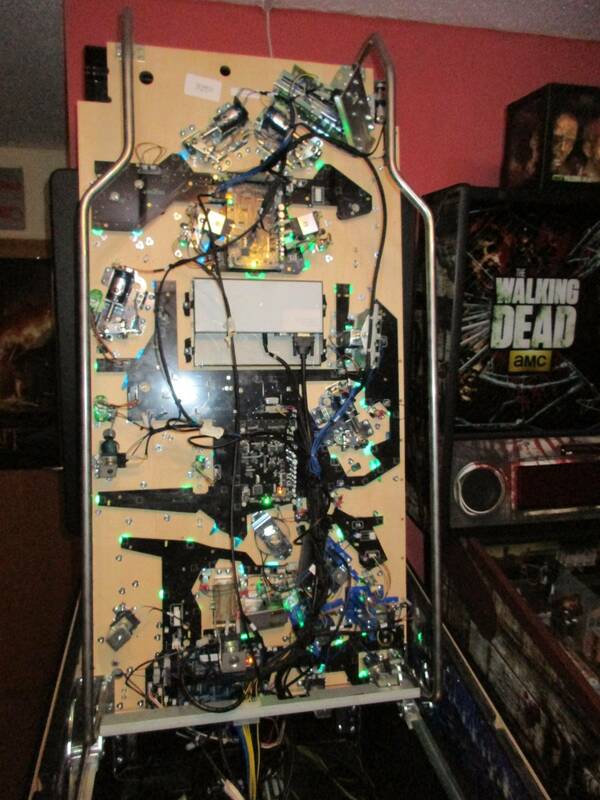 Anybody installed the playfield protector and have tips to give? This seems a bit more difficult job to do and a bit intimidating to say the least! Isn't your machine one of the newest revisions? Recently NiB? Very nice!!! Where did you get the beacons? I dont know about you guys, but my Alien SE is freaking loud! even at 1 its like unbearable. Guess I will have to made adjustments in the menu system to 50% for music, voice etc. Anyone else experience this? I dont know how Im going to play this game at night, it kind of freaks me out especially the ambush and queens nest mode with the lights going off.. almost crapped in my pants. Part of what makes this game special are the detailed sound effects. Ambush multi ball is just crazy loud. since we are on beacons just wondering if everyone's beacons spin for a quick second when you turn game on? Mine also will spin randomly when I am doing a xeno test. I followed pinsider libtech thread and wired it through the main conn like his pic showed. On the board just inside the coindoor is a connector that says “shaker motor” go figure..
Where do you get the shaker for Alien? Does it had much? I drained everything for a while too, and tried to move on. But, in the end, paying twice was a better option for me than paying once and having nothing at all. I tell you what though..Once it arrives I will be doing all my posting in the owners' thread. This toxic wasteland of thread will be dead to me. It's not the history of the machine that's the problem, but the exhibition of people at their worst. I don't care what other people do..whatever..but I'm moving to a planet where the vision is forward. 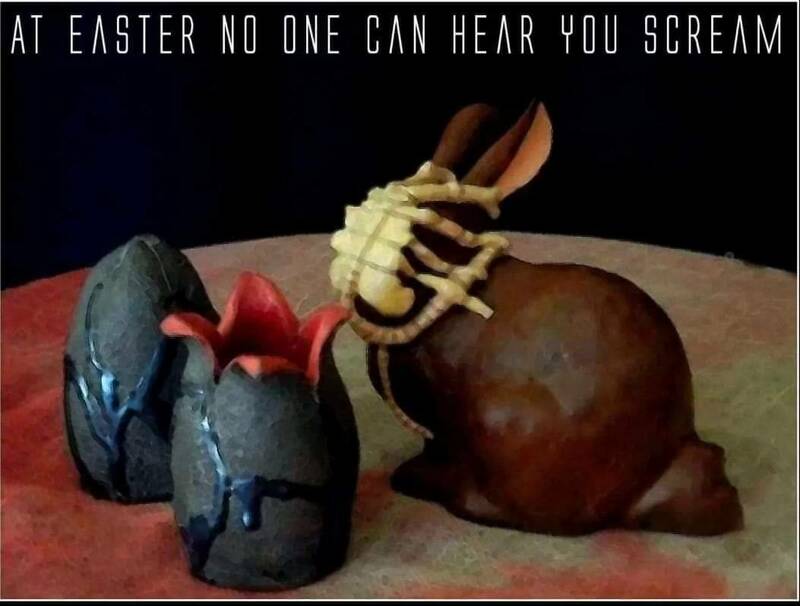 Lower left flipper to Chestburster is also makeable. And if Chestburster Shot Diff is set to Easy, sometimes the pop bumpers just toss the ball up that lane for you. i’m away for a few days. which shot is chest buster? do you have the side art lit up on your game? I cannot stress more that if you don't have the sides lit, you are doing yourself a huge disservice. The effect is literally perfect amount of light that it provides and is the reason why the designers did the PF lighting this way. Mine originally did not have it and after I installed it - the difference was night and day. I tried spots, pinstadiums - this just nails it. 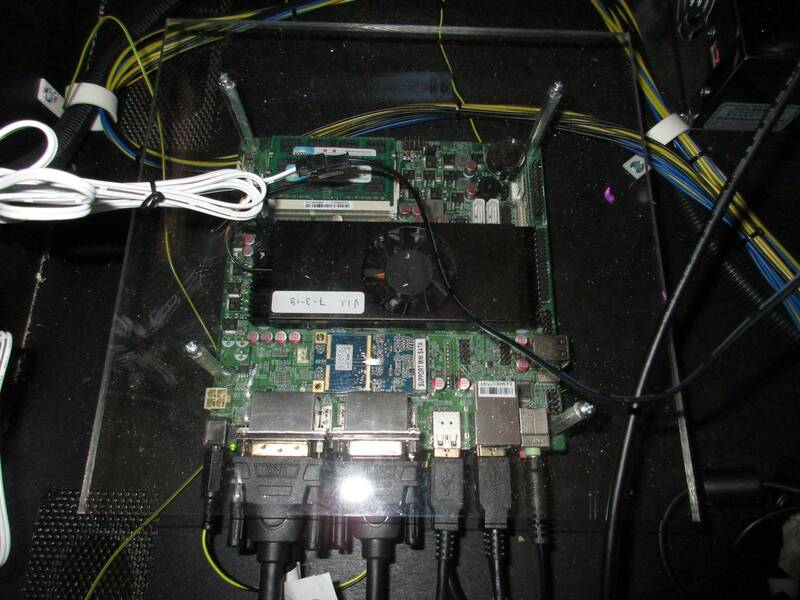 Why not just get the cheap metal gear from eBay and install it yourself? A little bit of heat should free up the glue, scrape the residue off with an xacto knife. Or you know, spend $460 on a new xeno head..
UPDATE - The good news: oneangrymo - bcd and ferret were correct in my case, 1-A1 was the problem...swapped out an easy one to grab, and life is good (have spares from timebandit, will assemble a few for stash and replace the one I robbed. 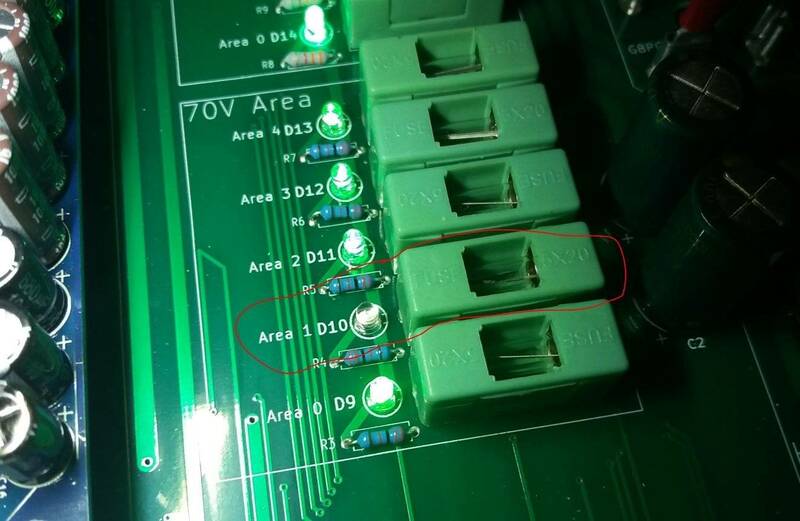 The not so good news - I was able to loosen the screws and pull the board just enough (barely) to get that one (1-A1) changed....if it's further down that string, you'll need to loosen other screws, that can only be accessed by removing the I/O board (can be done, but a much riskier task). This could really be a PITA to troubleshoot. Hopefully, your 1-A1 is simply bad or knocked loose....good luck!!!! Total time to change it out - &lt;20 minutes..... (putting new replacement in will be very quick)...Alien alive and back to full strength!!!!! What bulbs do I need to buy? Would like some spares. 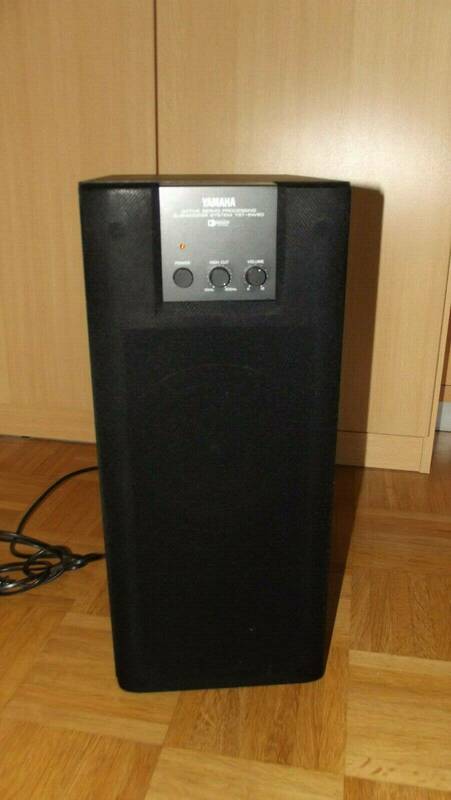 Yes, it is 44.1 stereo mixed with a sub woofer in mind. I did 18 months of work before ever hearing it reproduced by the pinball sound system. A couple of years ago I added a sub to my studio setup so that I took into account what the mix was doing down there (knowing that some owners were amending their pins with subs). I was pleasantly surprised the first time I played Alien in my studio. The Chinese amp that Andrew branded as the 'Heighway Amp' is very good. The only downside was that the levels needed to be adjusted down quite a bit if the coin-door volume buttons were to be of any use and the bass needed to be balanced with the stereo pair. I did this and published it for Heighway and users. If you adjust the knobs to the documented values the pin has some real kick. I've never felt the need to add a sub to Alien as the wood floor vibrates under my feet at the right times.